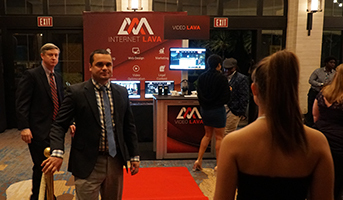 Internet Lava is currently looking for professionals who desire a career in the Internet Marketing industry. 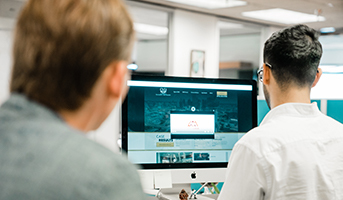 Our team is comprised of talented web designers, web developers, web copywriters, SEO specialists, project managers, and marketing consultants. We are currently seeking out quality employees who are team-oriented and dedicated to advancing their careers. 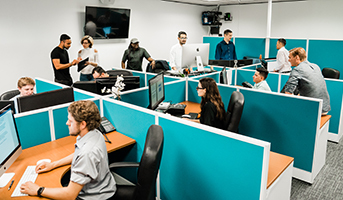 Full-time employees of Internet Lava enjoy a competitive benefits package, which includes health, vision and dental insurances, an employer-matched 401(k), paid holidays, and paid time off that accrues from their first day of employment. 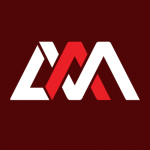 If you are interested in a career with Internet Lava, please do not call, simply click on the links below to find out more about our positions. Video Editor – Currently Scheduling Interviews! Digital Marketing Consultant (Houston – Galleria area) – Currently Scheduling Interviews! 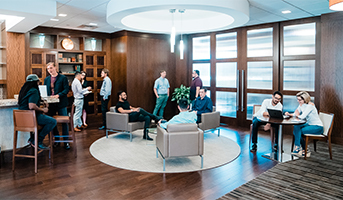 SEO/PPC Strategist (Houston) – Currently Scheduling Interviews!